I really love the Vintage formula! The pure nickel wrap feels so smooth and the tone is noticeably even in volume and tone. 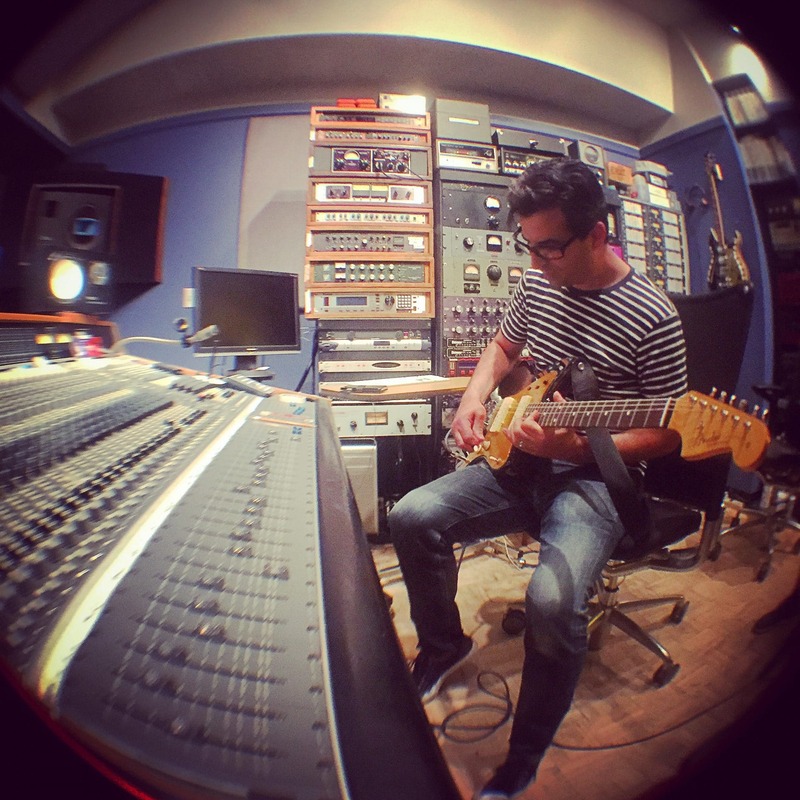 Music Producer/Engineer/Mixer at Zippah Recording Studio, guitarist in The Sheila Divine, tennis player, father, husband, dog lover.